At Madison Park Capital Advisors, we love combining highly personalized advice and service with technology that puts your financial picture at your fingertips. We are proud to provide a number of very robust tools to help us collectively monitor and manage your accounts and overall financial picture. Whether you are tech savvy or tech averse, our user-friendly tools provide transparency, control, and insight at every level. Below are some details on each of the tools we utilize. We hope you will take the time to explore these resources. To learn more, please download the applicable MPCA Account Resource Guide (links below) or contact us today to set-up a time for us to walk you through these tools, either in-person or remotely via join.me. Schwab is the second of the two primary custodians that we utilize here at MPCA. If your account is housed on the Schwab platform, this site is where you can easily view your accounts, access statements & tax documents, and more. 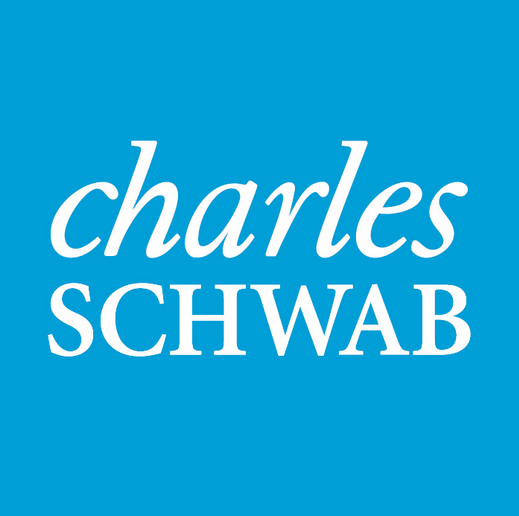 | Learn more / Enrollment Guide / Access Schwab. When you establish your account with Madison Park Capital Advisors, we will help get you started with each of these tools, including assistance with establishing your log-in credentials. You can then easily access the sites at any time via the “Client Login” tab found above.